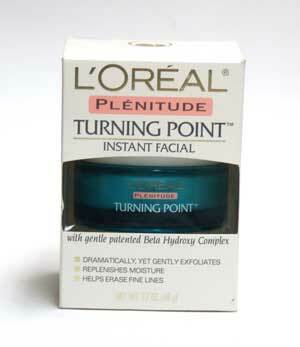 In my twenties, I had a facial cream with the promising name Turning Point. It came in a magical turquoise jar, and although it exceeded my modest budget, I couldn’t stop fantasizing how fabulous it would be to use such a cream. Ultimately I gave in, buying the cream on special usually, and used it untill it was no longer on market here in the Netherlands. Never again was there a cream that appealed so much to my imagination and perceived happiness. Fancy names, colours and promises of a miracle: marketing budget is never wasted on me. So when I stumbled upon Yoga Turns Back The Clock at a second-hand bookstore in January, the title drew me in and I happily paid the 10 euros (good marketing is never cheap). And I’m now sharing it’s three schedules with you here. The home yoga schedules, are in sync with what I teach in class this month. Printable schedules, click on the name. Follow the arrow Strong for vinyasa yoga and standing poses, and use (or add to your practice) route Relax for the seated and lying exercises and inversions. The schedules can be used as a guideline for anyone experienced with yoga, or taking my classes. If you have any questions, feel free to contact me. 2. Yoga Fights Flab: A 30 day program to tone, trim and flatten your trouble spots. This entry was posted in Personal, Yoga@Home and tagged >15 min, home yoga, relax, sun salutations, vinyasa yoga, Yoga Books. Bookmark the permalink.